We operate a large fleet of coaches from Gloucestershire and head-quarters at Swindon. 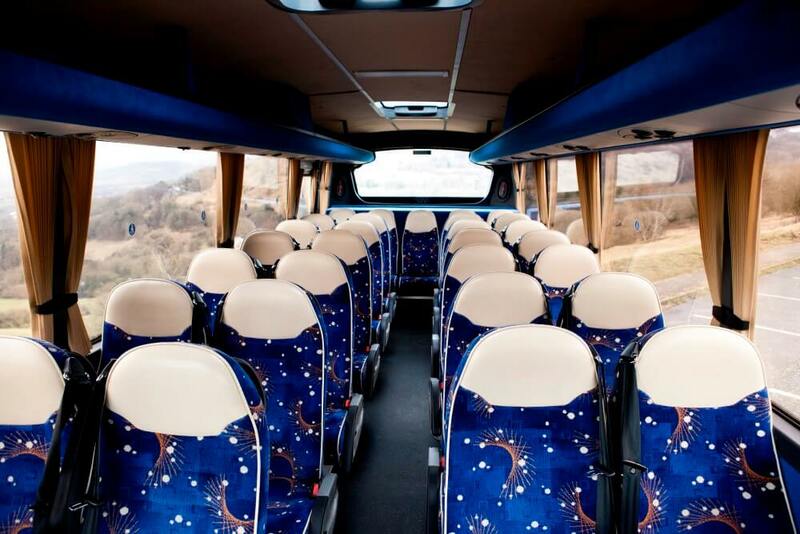 With a wide range of different seating capacities we can provide the perfect solution to all your transport needs. All vehicles have 3 point seat belts and are driven by our professional team of CPC trained, and DBS checked, drivers. Our up to date fleet of vehicles are all looked after by professional mechanics and service engineers at our in-house workshop where we can monitor the standard of maintenance to meet our high standards.